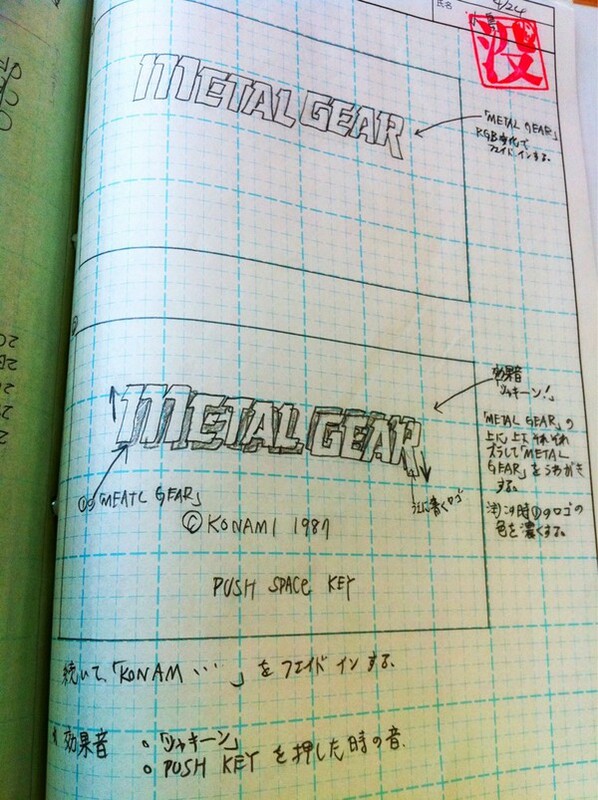 The Metal Gear series might be all about the cutscenes and complicated plots these days, but it started out as pencil sketches on graph paper. 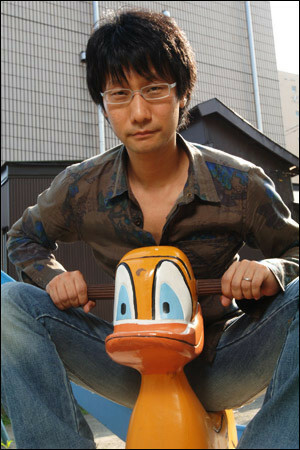 Metal Gear Solid creator Hideo Kojima turned his Twitter feed into a time machine yesterday. 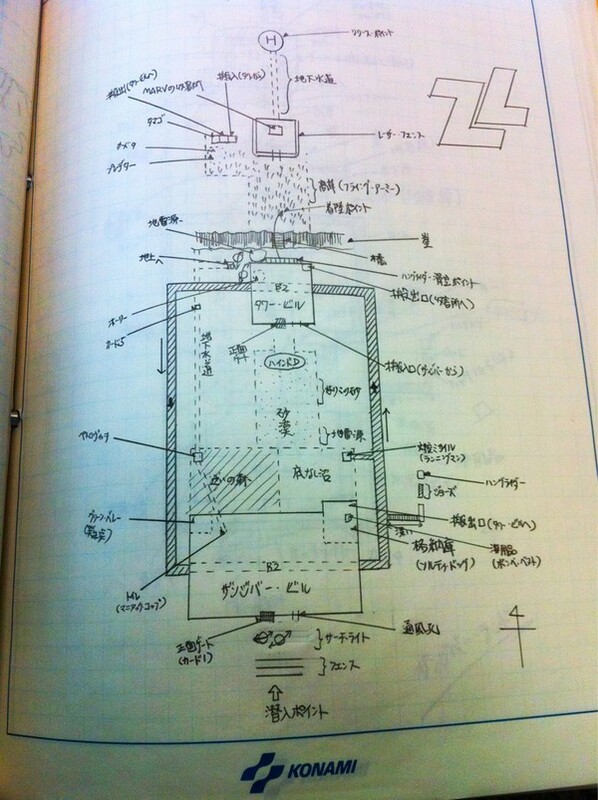 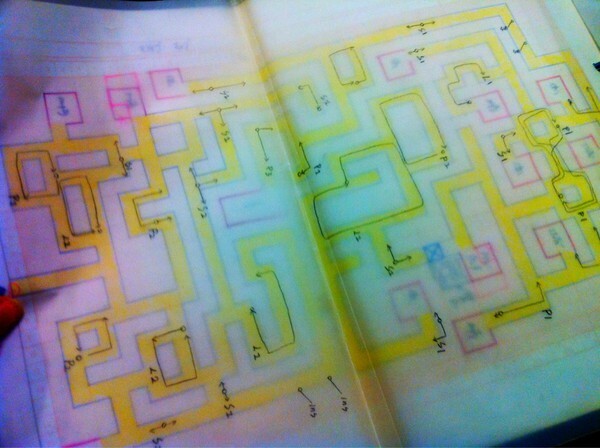 While doing a spot of tidying up in his office, he happened upon the design documents from his earliest games, and posted photos for all to see. 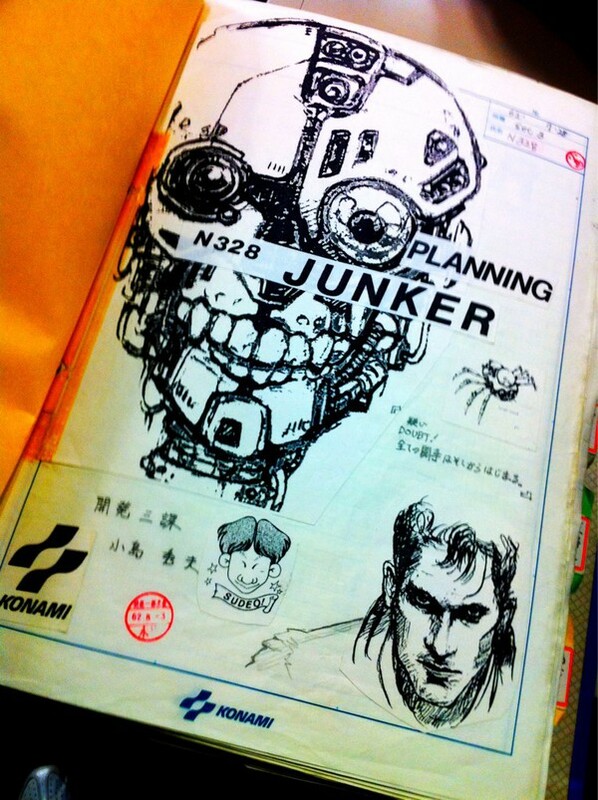 Among the artifacts he uncovered are the very first proposals for the original Metal Gear - before the series had acquired its "Solid" suffix - from 1986, when it had the subtitle, or possible the alternative title, of "Intruder." 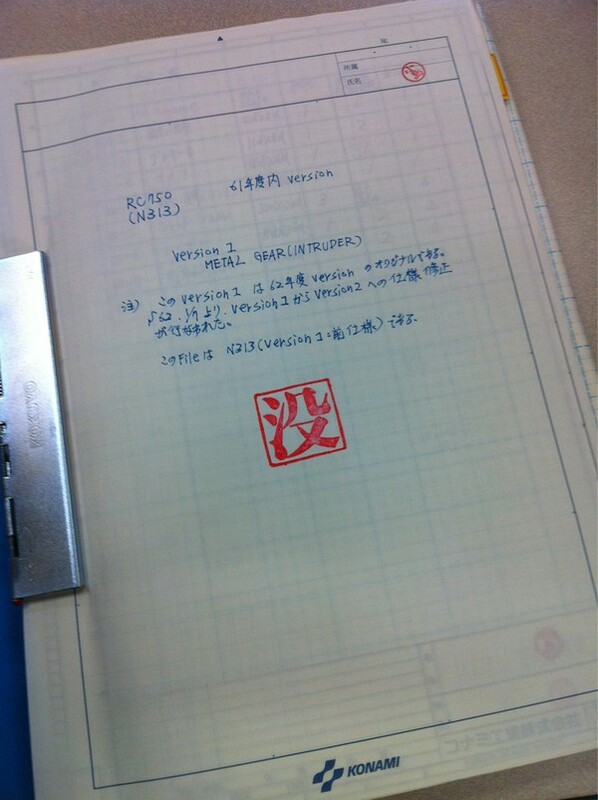 The document is marked as "Rejected," but who exactly rejected it isn't clear. 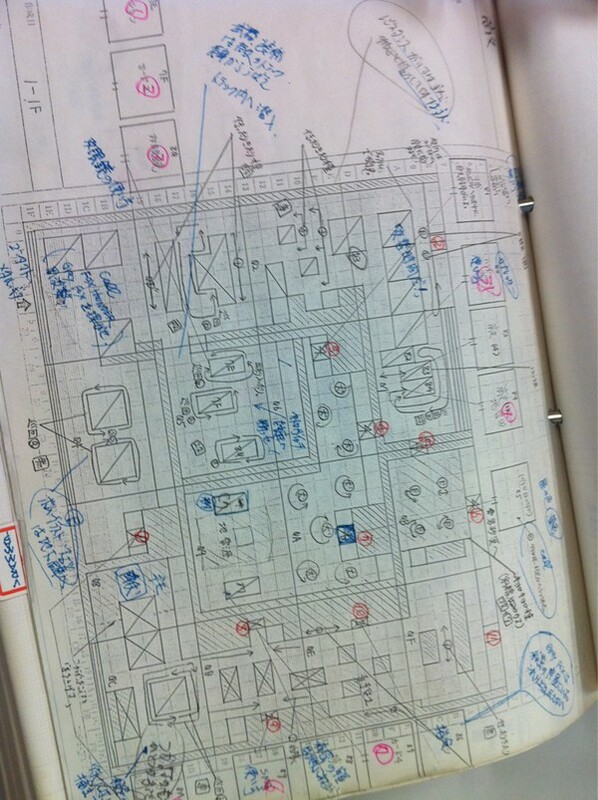 There's also annotated, hand drawn maps from both Metal Gear 1 and 2, dialogue scripts, and the design documents for the Metal Gear logo. 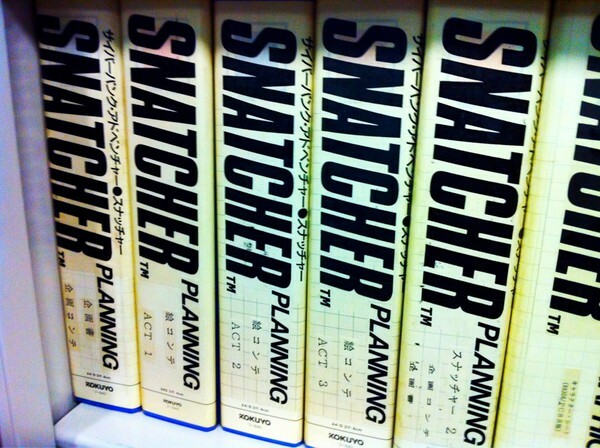 It's not just Metal Gear stuff he's uncovered though, as there are also notes and sketches from 1988's Snatcher, as well as a few magazines with pretty girls on the cover, which presumably are reference material for later games. 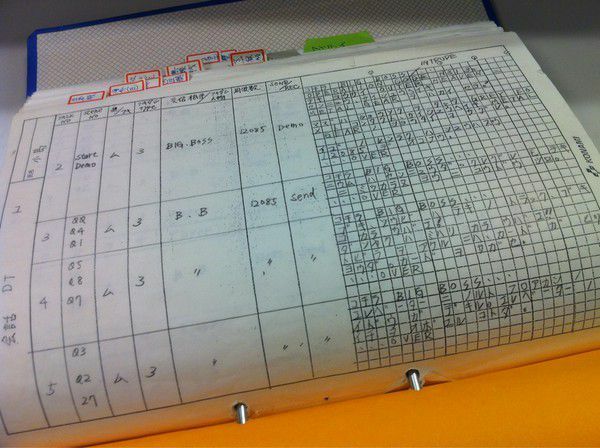 It's fascinating to see how games used to be designed, nearly a quarter of a century ago, especially when it's something as well-known as the Metal Gear series. 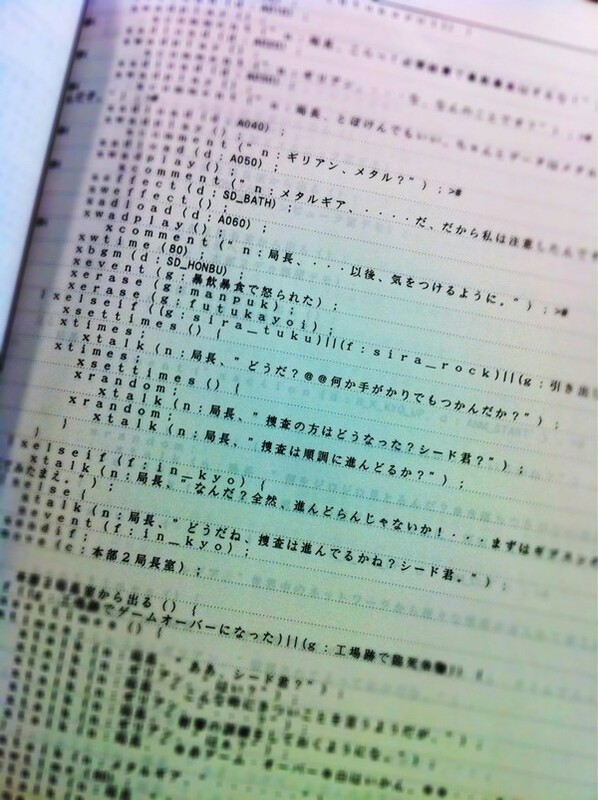 It makes me wish I could read Japanese, so I could discover what all the little notes and comments say.